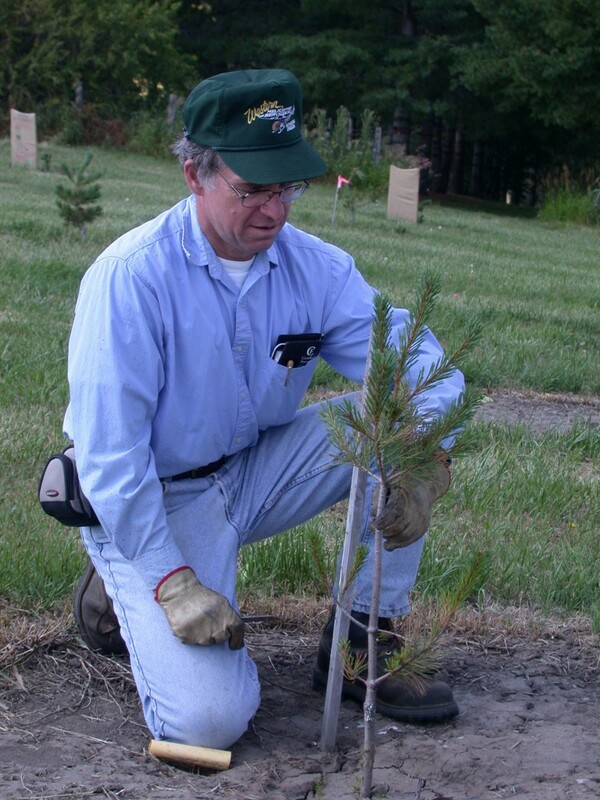 DRPforestry brings over 40 years of forestry experience to help meet your woodland goals. 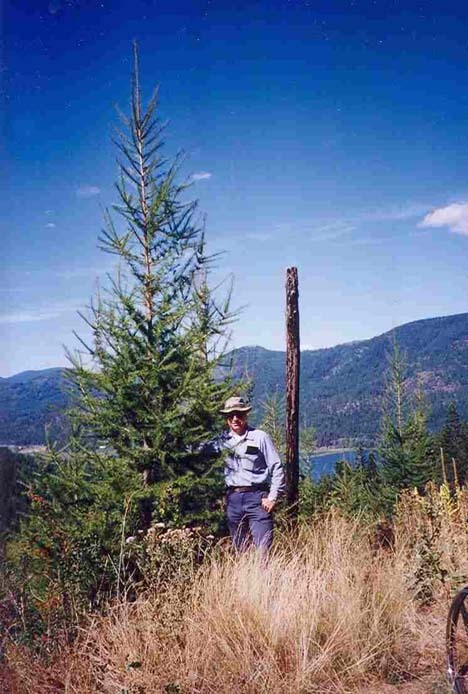 Dennis Parent, the Senior Forester, offers the experience and expertise to reach these goals, integrating the complex facets of forestry into straightforward solutions without burdensome detail. 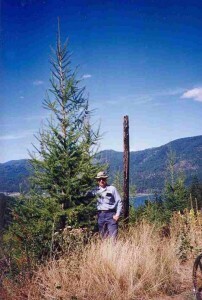 then you may need some help from DRPforestry.